From the time Hollywood actor Robert Downey Jr made his acting debut at the young age of 5, it wasn't hard to see that this kid had star quality. And yet, The success story of Robert is one that really boggles the mind—a bright light that seemed to fizzle out and then spark up again and shine brighter than before. He is one of the rare celebrities who almost lost it all, but somehow by fighting back, became one of the biggest Hollywood A list actors in history. Bottom line is, Downey Jr didn't let his demons get the best of him, and what formidable ones they were! This actor has immense talent and has starred in several memorable movies. 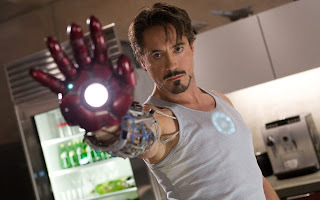 But today I'll show you a powerful list of The 10 best Robert Downey Jr movies ever, and it's a quite a remarkable list of great movies you have to see, or see again. Downey Jr has had a movie career that went like a rollercoaster ride before straightening out on level ground and then gaining an impressive momentum of success. His bout with substance abuse and legal troubles almost destroyed his career, as his world spiralled out of control and landed him behind bars. But a bit like a phoenix, he rose from the ashes and is currently the 5th highest grossing actor in the US. No easy feat for a star with such a troubled history. His career kicked off with a bang when he starred in his father's 1970 movie pound. And his star continued to rise with Brat pack films of the 80s. Comedies like Weird Science in 1985 and 1987 drama, Less than zero. His 1992 movie Chaplin earned him his first Academy award nomination. And won him a BAFTA for best actor in a leading role. But unfortunately by the late 90s his demons caught up with him. His decline into drugs saw him land in a state Prison, as well as a California substance abuse treatment center. He was released in 2000, and joined the cast of Hit TV series Ally McBeal. His unquestionable talent was again on display, and he won a Golden Globe for his role. But his career derailed again and he was fired from the show after being arrested for drugs on two occasions. This was less than a year after his release. The court ordered him into another substance abuse treatment program. And at that point, it appeared like his so far brilliant career will go in the way of many notable but tragic stars before him—down the drain, to never resurface. But the incredible happened. He became sober. And remained that way to this day. Sobriety had a great impact on his movie career as he starred in hit after hit. Action Thrillers like Kiss Kiss Bang Bang, Zodiac and Tropic Thunder in the mid and late 2000s saw him in a resurgence that blew away fans and critics. He was nominated for his second Academy award , this time for best supporting actor for his role in Tropic thunder in 2008. But it's his role as Marvel's Iron Man that really skyrocketed his Hollywood A list status. 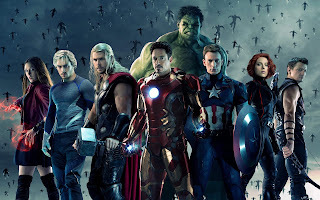 The movie Franchise has become one of the highest grossing movies of all time and earned him a reputation as one of the world's most bankable stars. Currently the 52 year old's movies have grossed $4.2 billion domestic, and $9.6 Billion worldwide. He was also ranked by Forbes as the highest paid actor in the world for three consecutive years between 2013 and 2015. He averaged $80 million per year during this time. The following are the top 10 movies by Robert Downey Jr.
10. Chaplin—1992. First Academy Award nomination. BAFTA award for best actor. 9. Gothika—2003. With Halle Berry. 7. Tropic Thunder—2008. Academy award nomination for best supporting actor. 4. Iron Man 3—2013. Grossed $1.215 Billion at the Box office. 1. Captain America: Civil war—2016. $1.132 billion box office gross. 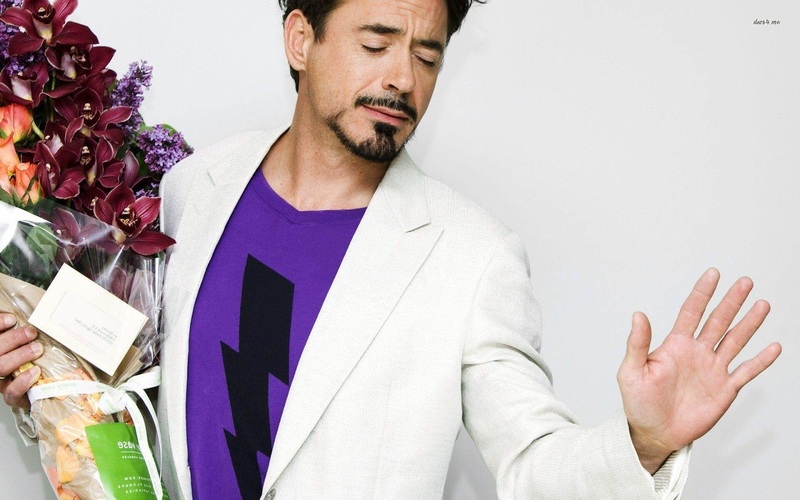 That's Nelstorms 10 best Robert Downey Jr movies. If you think we missed out on one or more of his great films, then mention it/them in the comment section, and I'll be happy to look into it.